- PASSIVE windows WOOD or WOOD ALUMINIUM cladding. TILT&TURN opening. 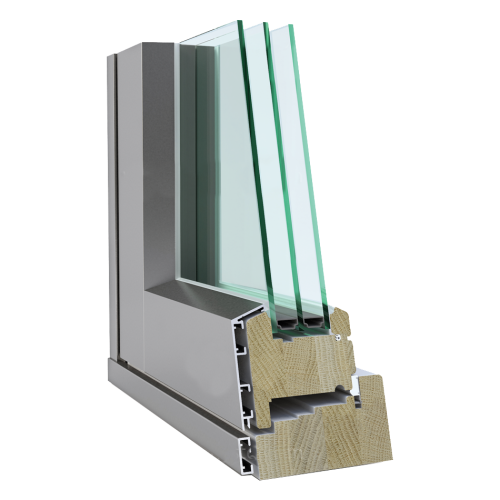 - The PASSIVE window line achieves the highest standard for building energy-efficiency. 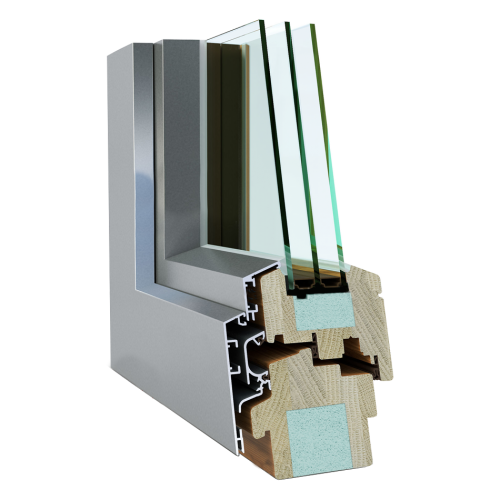 - Euro 92 windows WOOD or WOOD ALUMINIUM cladding. TILT&TURN opening. - The most advanced and popular window line with Energy saving rates at the highest level. - “warm edge” spacer, argon gas fill and two layers of Low-E coating gives an incredible 0,77 U value. - Euro 78 windows WOOD or WOOD ALUMINIUM cladding. TILT&TURN opening. 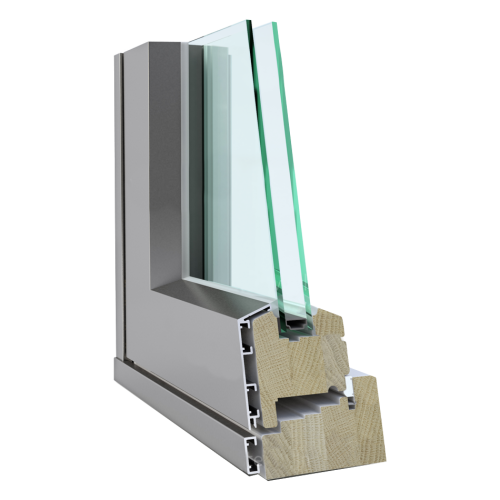 - The Euro 78 window gives you the greatest value for your money. 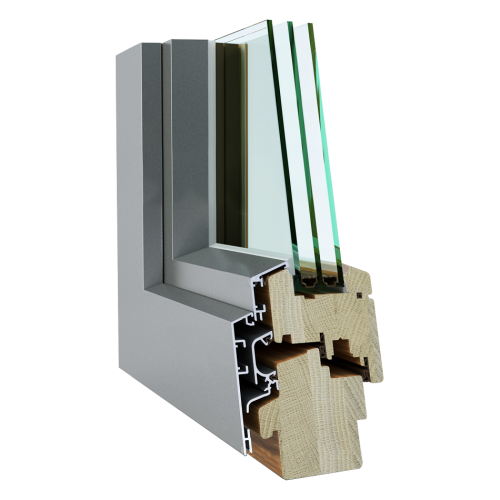 - With triple glazing and argon fill the Euro 78 line achieves a 0.99 U value. - For customers who do not want to waste energy from their home. - Scandi windows WOOD or WOOD ALUMINIUM cladding. - Top swing, side hinge, top hung, side swing projecting outside opening windows. - Scandi wooden windows for low energy and passivhouse projects 0,79Uw. - Tested windows for highest quality. - High quality knot free finger jointed laminated Redwood, Hardwood or Accoya.